​A computer virus can have many effects, such as deleting or corrupting files, replicating itself, affecting how programs operate or moving files. Some common types of viruses include resident viruses, overwrite viruses, file infectors, directory viruses and boot viruses. A computer virus is a type of malware that is designed to enter a user's computer without permission. Computer virus can slow down your computer. might corrupt your system files. might make some programs faulty or corrupt. might damage your boot sector creating problems when you boot into the windows. might steal important information from your computer and send to some other person. ​NibbleTech PC optimization & tuning service team can help you in removing the viruses and malwares from your computer thus enabling it to function smoothly and efficiently. 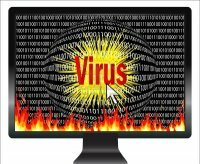 Viruses and malwares need to be eliminated as soon as possible because if neglected, they might start to corrupt the computer operations and in turn hamper its overall performance. We will perform the following to support you on your Virus and malware issues. PC optimization & tuning service to set-up and configure your antivirus software. Remove varied security threats from your PC. 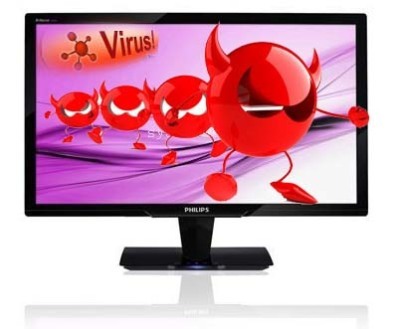 Monitor and shield your PC from hackers and malicious viruses. Instant access anytime to expert technicians via the internet. Skilled technicians for various types of antivirus software. Disclaimer: NibbleTech LLC is an independent third party online PC optimization & tuning service provider for software, hardware and peripherals. NibbleTech hereby disclaims its sponsorship, partnership, affiliation or endorsement regarding any such third party trademarks and brand names and also proclaims that the use of such terms including third party trademarks and brand names by NibbleTech LLC is only referential in nature and it essentially doesn't imply any business-related association and partnership. Rectification of one or more technical issues within an hour session. * Updating drivers and security to protect against threats. We provide FREE diagnosis for your technical problems..
We provide FREE System error Reports.. Highly experienced and Certified Tech support team. Our support is much appreciated by our Customers and we have 97% satisfied Customers. 2016-NibbleTech LLC. All rights reserved.